Summary of basic hydrologic data including current programs, surface water resources, ground water conditions, uses of and changes to ground water. Maps, graphs. Babcock, H.M. 1973. 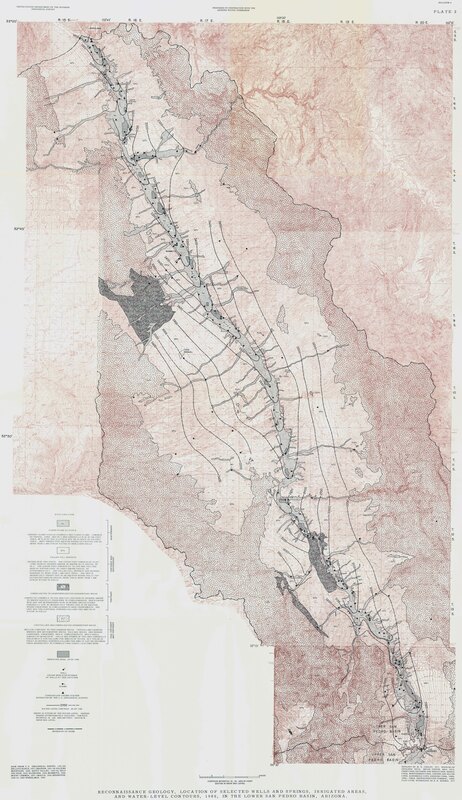 Annual Report on Ground Water In Arizona Spring 1971 to Spring 1972: Arizona Water Commission, Phoenix, Arizona Water Commission Bulletin 5, 48 pp. Babcock, H.M. 1972. Annual Report on Ground Water in Arizona Spring 1970 to Spring 1971: Arizona Water Commission, Phoenix, Arizona Water Commission Bulletin 1, 45 pp.